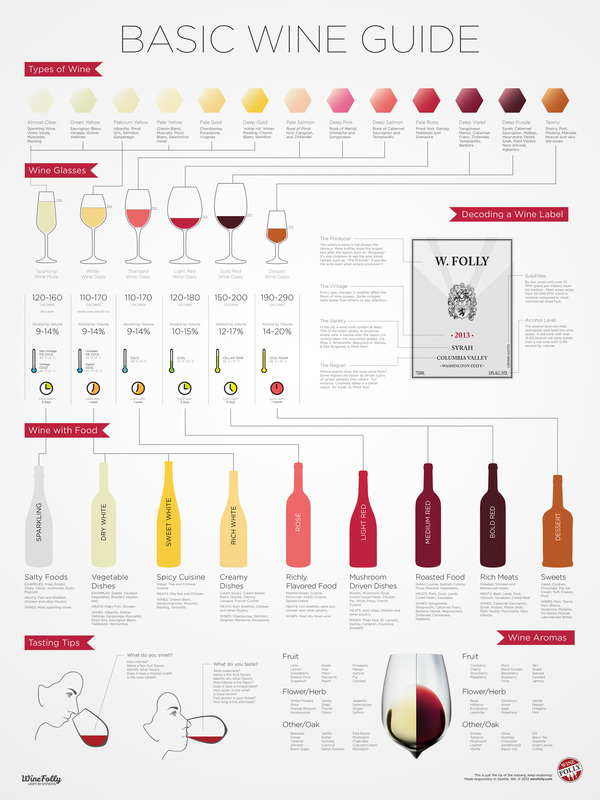 The Basic Wine Guide infographic from Wine Folly is full of the helpful tips one needs when trying to understand wine etiquette. This infographic has tips about what glass each wine should be in, what the wine should be eaten with, some tasting tips, and other useful items. The wine for beginners infographic has the answers to your questions. Learn the different wine styles, wine glasses and tips on tasting like a wine connoisseur. 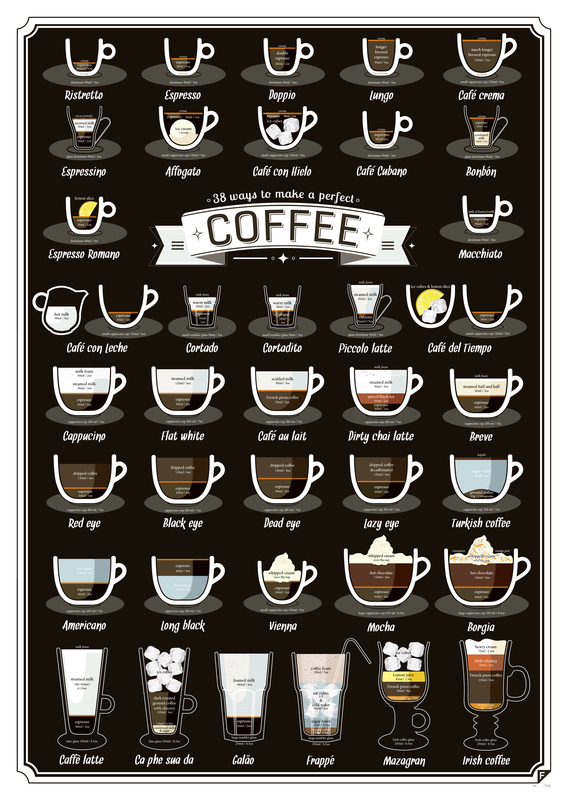 It would be hard – maybe impossible – to overdose on coffee. You’d likely vomit before a toxic level was reached. But the equivalent caffeine from pills has been fatal. 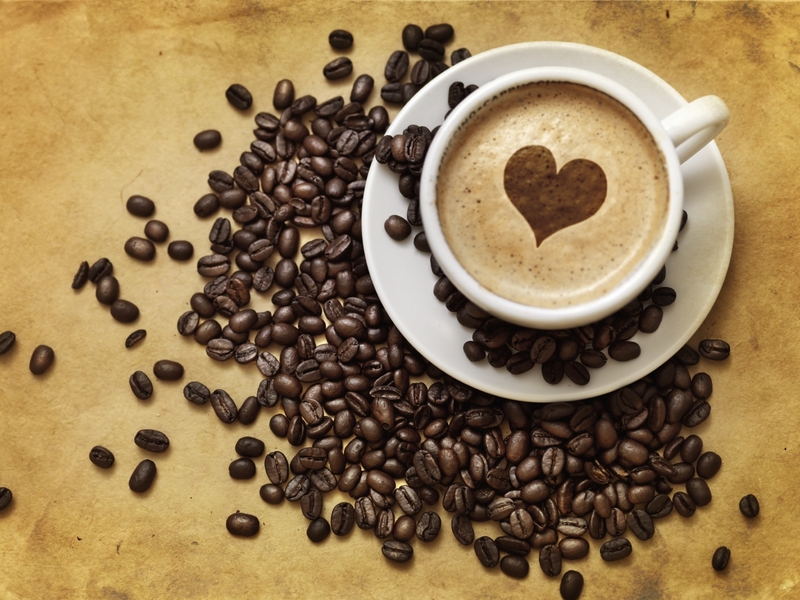 Caffeine pills cause most caffeine-related ER deaths because of what they do to your heart.